Update: It’s Official – The School is closing at noon today – no class tonight. We will reschedule class – bring your calendar next week so we can discuss when we have our make up session. Stay warm and safe! Hello all. Hope you are not stressing too much over the weather. Right now EvCC is still open, but that could change as the day progresses. 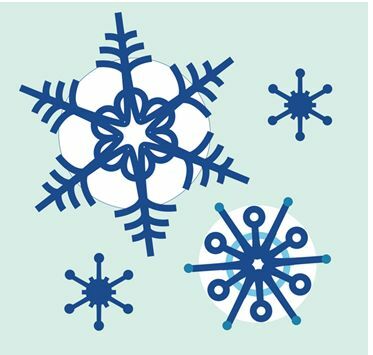 For information about EvCC closings due to inclement weather – check the website http://www.everettcc.edu/. You can also sign up for email and text alerts. If the college closes, all campuses close unless otherwise noted. If the college closes, we will make up the class so relax, stay warm and be careful out there!